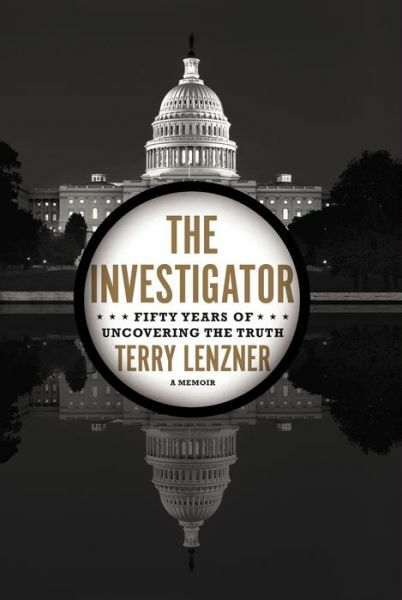 An investigator’s caseload over the decades offers a captivating glimpse of the intersection of politics, celebrity and money in the U.S.
Terry Lenzner’s career began in the Justice Department’s Civil Rights Division in the 1960s, and has ranged from the Senate Watergate Committee through private legal practice to his own company, Investigative Group International. A lawyer by training, he found his passion in research and sleuthing. The Investigator reads like a Forrest-Gump-style catalogue of cases that have caught the public eye–from the murders of three civil rights workers in Mississippi, to the Harrisburg 7’s federal case for antiwar activism, to Watergate, the Unabomber, Monica Lewinsky and the death of Princess Diana. Lenzner’s clients include governments, politicians, businessmen and celebrities; the resulting wide-ranging subject matter in this memoir accounts in part for its appeal. Even the tedious financial fact-checking of an investigation into the Trans-Alaska Pipeline is brought to life by Lenzner’s passion. He gives character sketches of public figures he’s known, debunks public perceptions of certain events and offers investigative tips along the way. He is concerned with the truth, not satisfying the client at any price, and shares anecdotes in which the two goals were irreconcilable. Impressively, this seasoned investigator is also a fine writer. His story opens compellingly, giving background while simultaneously jumping right into the action. Although “this isn’t meant to be a history book,” Lenzner writes, The Investigator is an absorbing and intelligent sampling of American history, told in puzzles and–sometimes–solutions. This review originally ran as a *starred review* in the October 22, 2013 issue of Shelf Awareness for Readers. To subscribe, click here, and you’ll receive two issues per week of book reviews and other bookish fun!